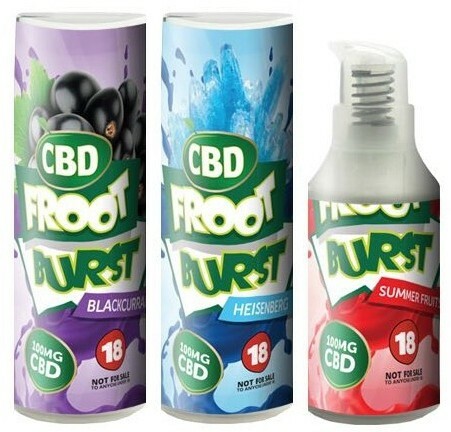 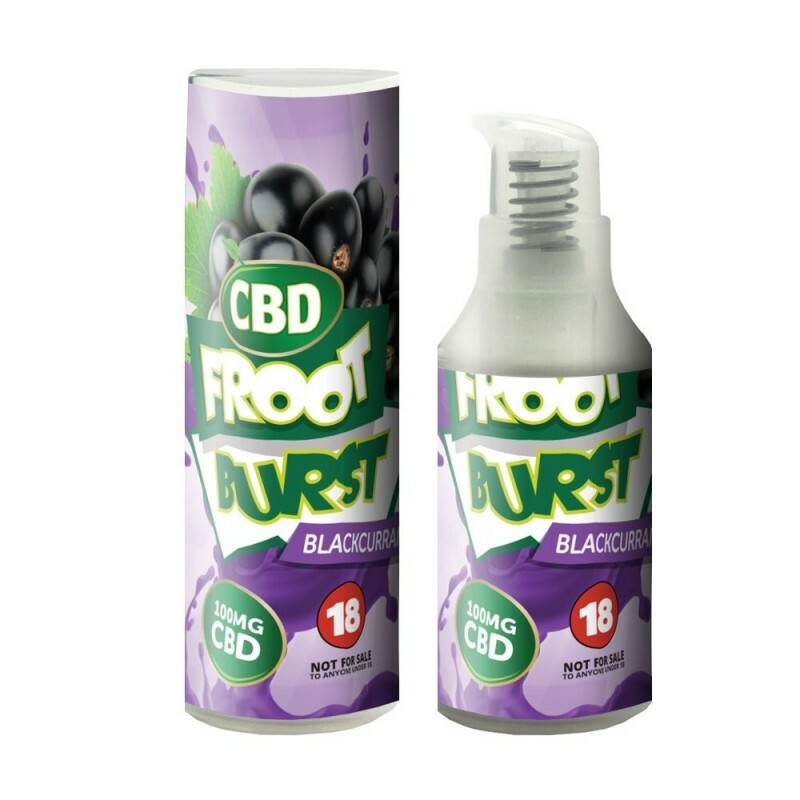 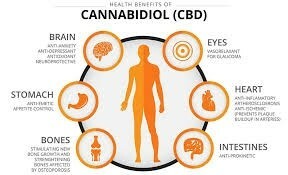 CBD Foot Burst eliquids are a premium range and each of these 15ml airless pump bottles contain a whopping 1000MG of organic CBD! 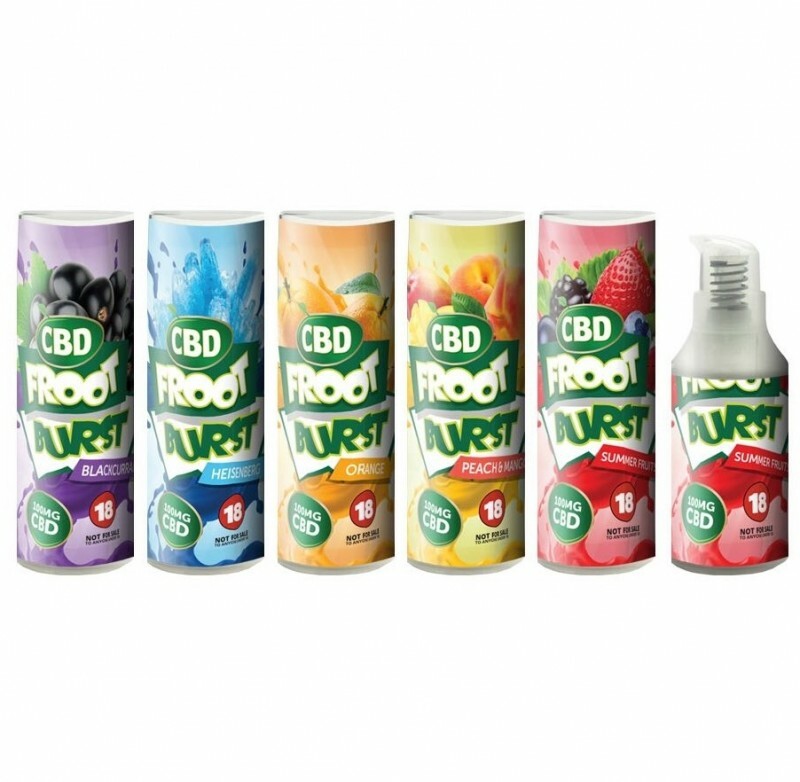 Choose your favourite fruity flavour from the dropdown and get ready to enjoy a fantastic vaping experience with a 50/50 PG VG split. 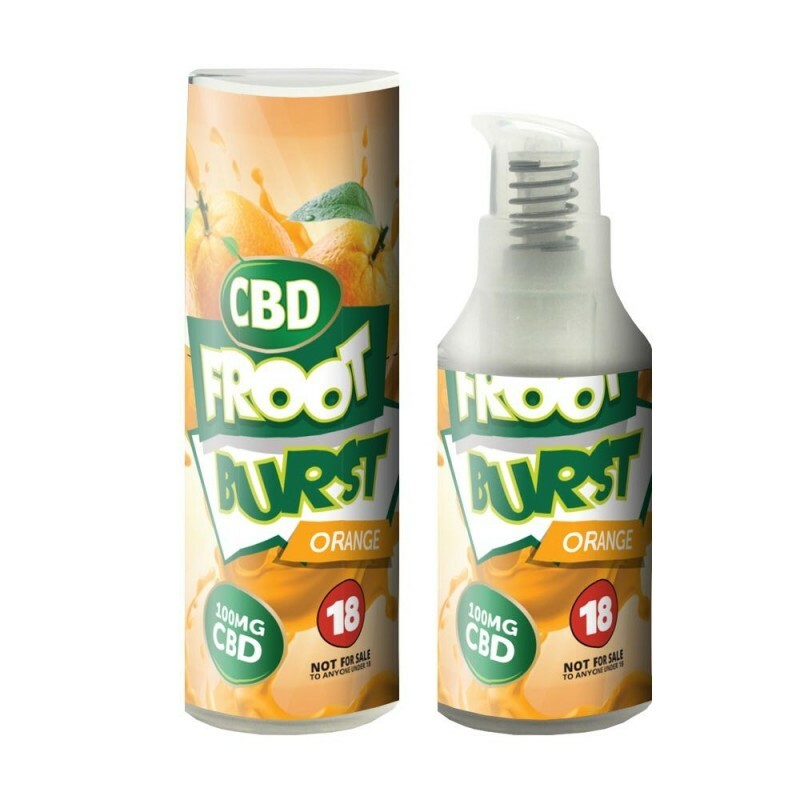 Whilst there's no question this vape juice is the star of the show, the bottle is also notable - very easy to use and even has a rising gauge so you know how much you have left at any one time! Whether you want peach and mango or heisenberg, order yours today!